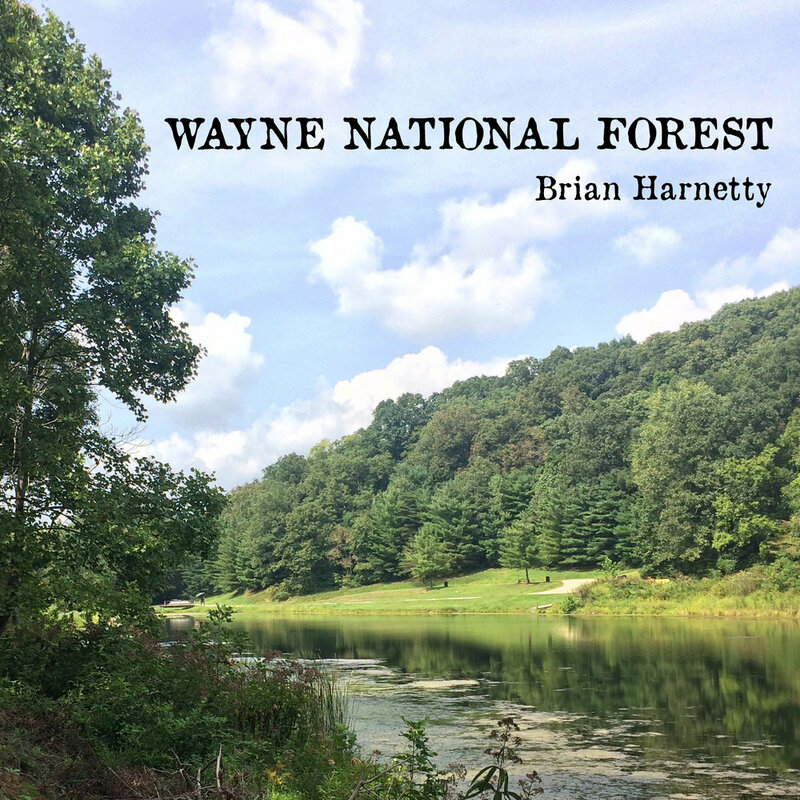 A precursor and a premonition, a foreshadowing and a foreboding, Wayne National Forest is a quiet companion to Shawnee, Ohio (out April 26th on Karlrecords). Recorded with the same ensemble, the album’s instrumentals are delicate, static, and contemplative. Long tones are met with independent rhythms and subtle changes that reflect the soundscapes of the forest, located in Appalachian Ohio. For many years, I’ve been walking out into these woods to listen and learn of its histories of mining and extraction. The album shares a common sensibility: of quiet listening, of natural rhythms, of fixed movement, and how the past can seep into our present ears. Portions of the album were recorded at the Tecumseh Theater in Shawnee, and the sampled piano on “Tecumseh Theater” is perhaps from the same instrument my grandfather played a century ago.